When I’d attended Air Force navigator training at the now long gone Mather AFB, in Sacramento, CA, as a twenty-two/three year old, I had had several weird experiences. In this post I’ll discuss perhaps one of the weirdest things to ever happen to me. I’d been driving my blue Subaru hatchback on-base…backing out of the MAFB Post Office actually, when I’d been overcome by an extremely odd physical sensation: my arms and legs no longer felt right; no longer operated correctly. As I drove the car, my entire body felt, well…”floppy“…like it wasn’t properly operating. What it’d felt like was that my body wasn’t familiar to me. “I just picked up my mail, and the strongest feeling came over me. I was pulling out of the parking lot—backing up out of the space (~1251 pm) when I didn’t feel like ME. I was wondering why the car felt so STRANGE. It didn’t feel right. It felt, to a part of me, like it was broke, the clutch went out, and wouldn’t start. But it felt more—it didn’t feel familiar! More so—neither did I!—I felt as if another person was coming over me! It was great! Ever since then (it’s 1:12) I’ve been feeling giddy—trembling w/a sort of anticipation of something. I had little other incidents where I felt different. I actually remember thinking thoughts like “what am I doing?” As I’d mentioned, operating a car didn’t feel familiar anymore—I didn’t feel familiar to me anymore. I mean, I went through the motions, but my physical actions had been delayed and unfamiliar…clumsy…and I’d actually had to focus on what I’d been doing…driving the car…applying the gas…the brakes…shifting (which had become quite clumsy). I mean I could do what I was doing, but it was like I was outside myself and had to remind myself where I was and what I was doing. But still…it all felt strangely unfamiliar to my hands and feet. My body. As I’d thought about things then and now, I really feel that another version of me from another probability had reached out found 1984-Me and had decided to check things out. There was no malice involved…what I’d felt was an intense curiosity about driving and what was going on. Me. Nothing like this had ever happened before or since. So…stay tuned…stay aware…and don’t be dismissive. There is Great Weirdness awaiting you out there, if you keep yourself open to the experiences! Hot off the presses: my anthology is now available as an eBook! Click here to access it on Amazon! I was the only one up, and it actually caused a chill to run through me. I thought it might have been a reflection in my glasses, or something in the movie that reflected in my glasses, so I rewound the movie. Nope. But I’d actually seen the door open! No sound, just creepily and silently opening. And not all the way, either, maybe about six or eight inches kinda thing, but I’d seen it. Anyway, that odd little event foreshadowed a huge change in my life…for I had ended up leaving the flight career path in the Air Force for another direction. So…I sat there and looked to the door. Was some other “huge event” coming? Whatever had happened, all I know is that whatever did happened was cool. 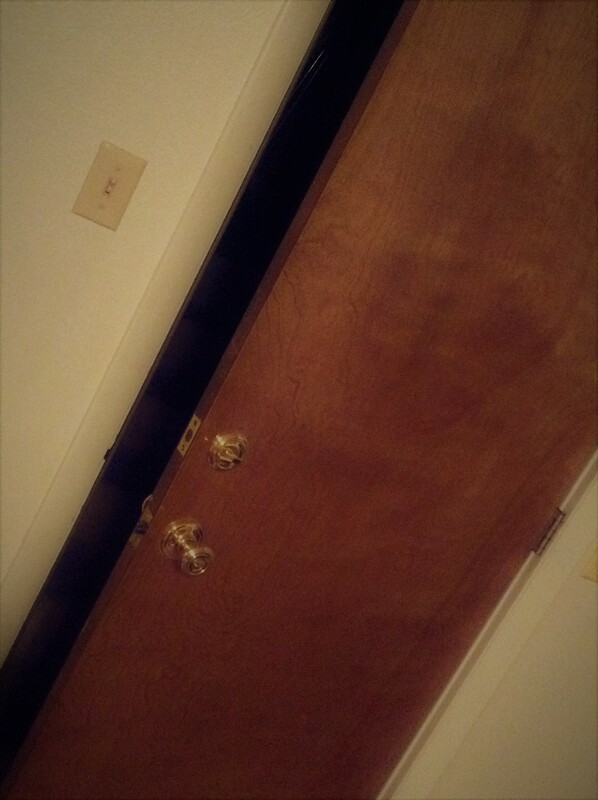 I mean, it really was creepy cool how I saw that door…just…silently…open…. Click this link for the interview! Wendy and I tried to record this interview a week ago (the last interview that never happened…), but ran into…let’s just call it “doppelgänger issues”…and the interview was lost…. But yesterday, all things fell into place! The irony of it all was that this interview was originally scheduled for yesterday‘s date, but Wendy had moved it to the previous week (and there’s more about this in the podcast, above). Sorry about the occasional feedback issues, but it is technology. Wendy is so charming, gracious, and fun! Thank you, Wendy, for two fun interviews, thanks for having me, and I hope we do some more of these! Thank you, listeners, for listening! And thanks to Matt, for his excellent production efforts! Things are not always as they seem…. Do The Dead Dream? An Anthology (and Interview!) of the Weird and the Peculiar! Okay, after nigh 40 years, I have finally brought together the best of my short stories into a single collection! Forty-five of them! As I’ve teased…here is the cover to my new book, Do The Dead Dream?! I will talk more about this cover in another post, its creation, what I absolutely LOVE about it, but I am floored by Lon Kirschner’s work, and in total awe of this guy’s abilities! 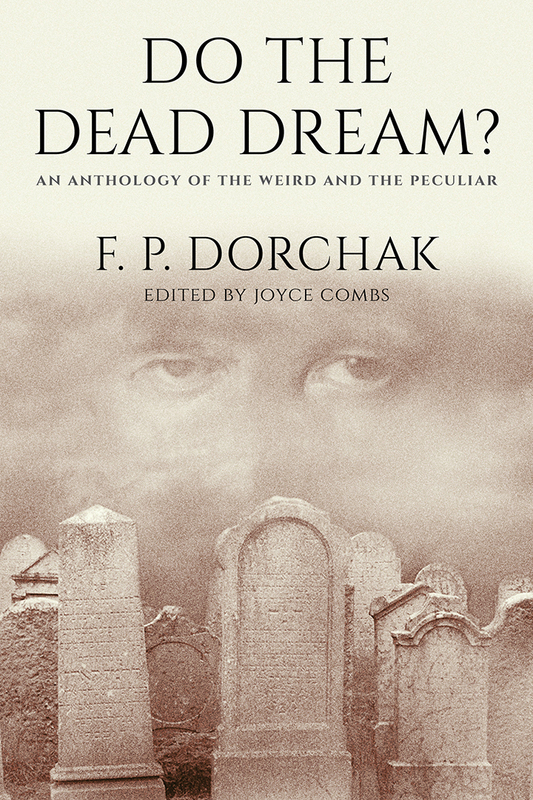 I am still working on the back cover, am having the entire manuscript formatted, but I am looking to release Do The Dead Dream? at the end of this month! Damn, I can hardly believe it, but this cover kills! Now, since this is my “reality check” blog, I’m also going to mention about an interview that got, um, derailed a bit. In a most weird and peculiar way…. It seems that there are things around this book that are funny and weird that are starting to happen, and one of them was a telephonic interview with Wendy Garrett this past Wednesday, August 30th. 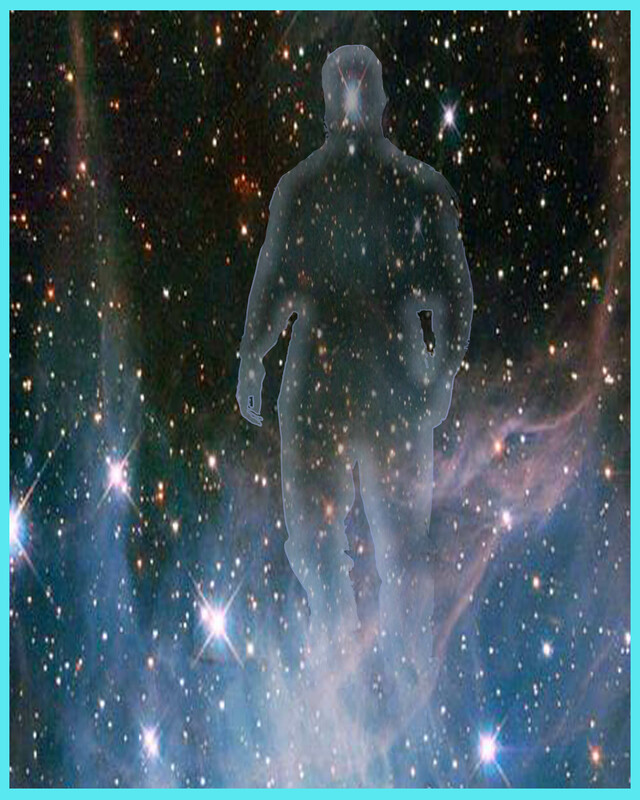 It was a recorded session to be released on the Empower Radio website, under Wendy Garrett’s Conscious Living segment. But we only got about 20 or so minutes into it before it crashed! Then I’d lost them both. I hung out for a couple of minutes, then decided to try to contact her through both Twitter and Facebook. We did get back with each other. I then posted a funny post, meant for her doppelgänger. Well, the long and the short of it was that Wendy told me that they’d experienced some weird (and peculiar!) technical difficulties that they could not figure out, and that she’d have to get hold of me later to complete this interview. Then this morning I see a comment from Wendy on Facebook that we should call our interview “An Interview of the Weird and the Peculiar“! Heck, yeah, I’m good with that! So, there you have it! As long as Wendy does not continue to diss her doppelgänger, stay tuned for our Interview of the Weird and the Peculiar! As to the anthology, I’m expecting an end of September/beginning of October release, through IngramSpark (ISBN 978-0-692-94480-6). I’m also looking to give a Rocky Mountain Fiction Writer presentation in the Denver, Colorado area in October, about “The Paranormal and You,” so I hope to see some of you there!